At a time when the world is in desperate need of more enlightened leadership, Ken Blanchard and Renee Broadwell bring us an extraordinary collection of perspectives on an ancient idea that is perpetually new: leaders should serve their people, not the other way around. It’s not just a moral imperative; it’s a far more effective way to lead. 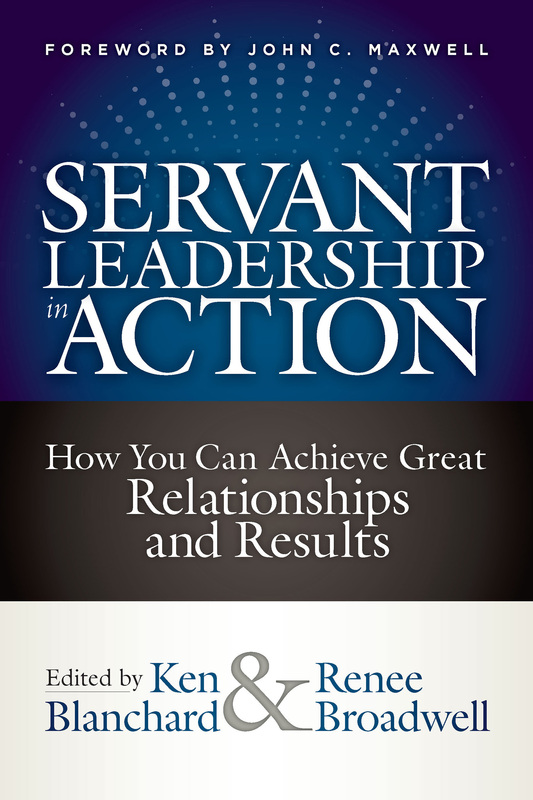 With contributions from 44 celebrated servant leaders, the book is organized into six parts. Themes include basic principles of servant leadership, different ways of looking at servant leadership, lessons learned by those who have witnessed servant leadership in action, profiles of classic servant leaders, firsthand accounts of effective servant leadership, and stories of how implementing servant leadership creates both remarkable results and human satisfaction in organizations. The depth and range of this collection makes it the single most definitive resource available on this powerful alternative to leadership as usual.